Cosmos Granite & Marble store has more than 800 granite products with numerous color patterns in its inventory. All products are best fit for the kitchen countertops, sinks, backsplashes and flooring purposes. 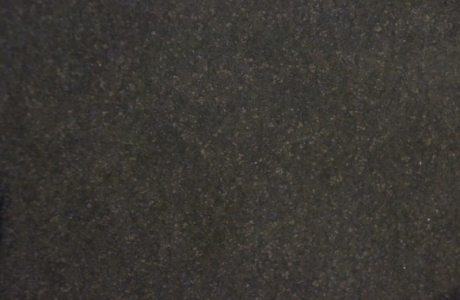 This prestigious building granite tile leaves an impression of elegance and quality. For thousands of years, it has been used in interior and exterior applications in buildings, bridges, monuments and other places for floors, countertops and other design elements in St. Louis, MO. The rich veining, specks and other unique characteristics of granite gives a complete makeover to your place. 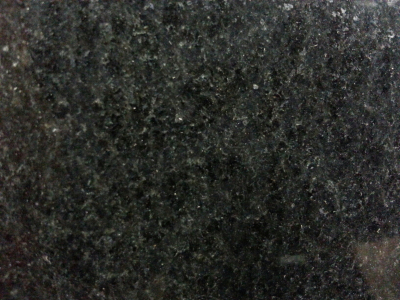 Granite has the ability to resist heat and stains and what’s even better is it comes in colors of your choices.